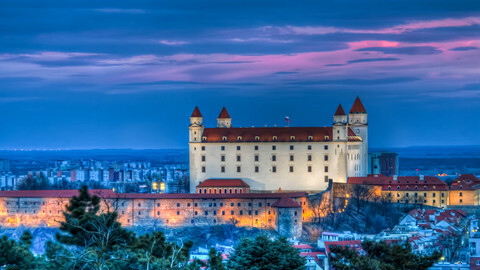 Slovakia is preparing to take its first presidency of the EU Council with a promise to its partners to act as an honest broker, but at the same time assuring its domestic audience it will not back down on its hard-line stance. 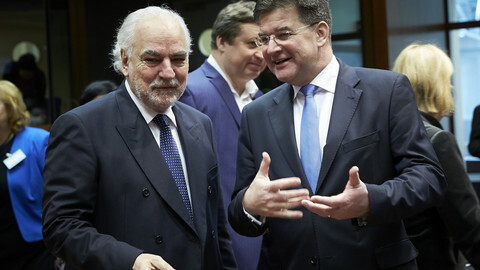 It will formally succeed the Netherlands on 1 July, but a visit by the Slovak government to the college of EU commissioners on Wednesday (1 June) is the first event of the country's EU presidency. “We want to lead a normal dialogue,” prime minister Robert Fico told the Slovak TASR press agency on 25 May. But he added that Slovakia could "not keep silent". "This may be a newly emerging essence of [EU] politics," he said. "It is not about unemployment rates or public debt levels but whether a nation state can present its sovereign opinion." He said Europe was in a unique situation where post-communist countries are more dynamic. "We are – no offence to our Western colleagues – more capable of reacting to crises and we tackle them with more common sense. Our aim in Slovakia is to put these different approaches together," he said. Fico, a social-democrat, also told TASR that Islam had “no place in Slovakia” and that Slovakia should prevent “tens of thousands of Muslims from coming and gradually changing the character of our country”. The interview “left many of us speechless” political commentator Marian Lesko told EUobserver. 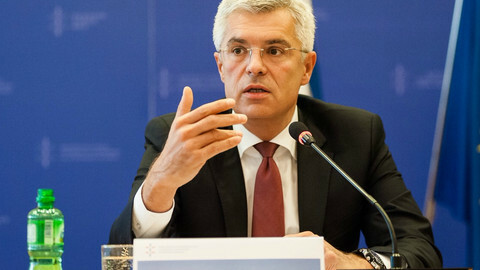 Lesko explained that when Fico's coalition government was formed in March, "there were some promising passages in the government's programme suggesting it would tone down its rhetoric on refugees". But “this is a comeback to the pre-election language, mainly addressing the national audience”, he said. Since last summer, Bratislava has been one of the leading critics of the EU's management of the migration crisis, with its Visegrad Group partners (V4), Poland, Hungary and the Czech Republic. Last December, Fico's previous government - then composed only of ministers from his Social-Democrat Party (SMER) - filed a case at the European Court of Justice against the EU's decision to set up mandatory quotas to share asylum seekers between member states. 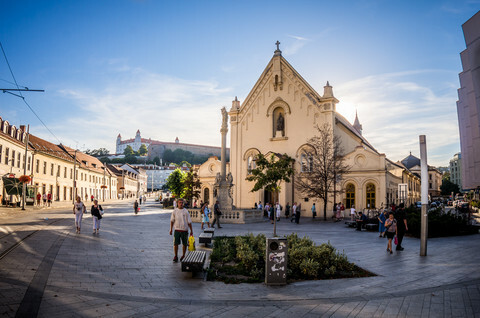 After a general election in March, Fico however formed a coalition government with the Slovak National Party (SNS) and two centre-right parties - Most-Hid, which advocates minority rights, and the new pro-business Siet (The Net). Many thought he would change his rhetoric. “It seems now that the prime minister wants to compete with other EU critics at home and show he can be just as sharp,” Lesko said. 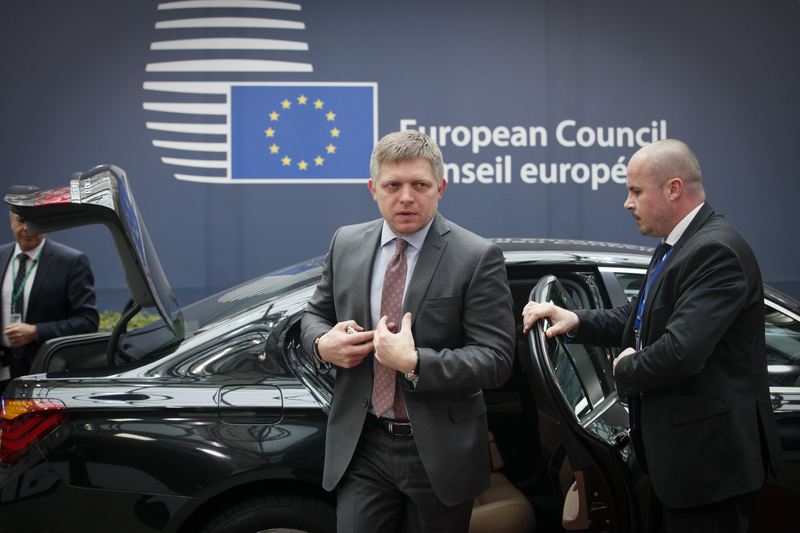 Fico's ambivalence reflects Slovakia's mixed feelings about the EU. In the first decade of its EU membership, the country of 5.4 million people displayed strong pro-European attitudes, shared by most political parties and a majority of the population. But the financial crisis and last year’s dispute over refugees somehow struck that national consensus. “Public agreement on overall benefits of EU membership in Slovakia is still pretty solid,” argues Vladimir Bilcik, head of the EU programme at the Slovak Foreign Policy Association (SFPA), a think-thank in Bratislava. 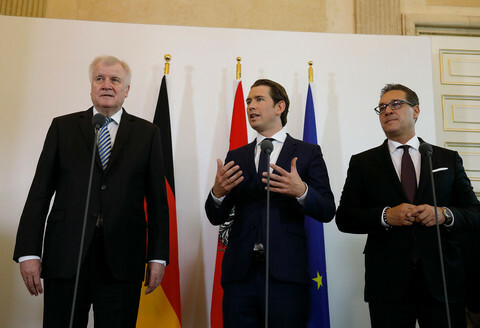 “Local anti-EU voices are weaker in Bratislava than in Budapest or Warsaw,” he added, stressing that the ruling coalition has an interest in a successful and professional performance in Brussels. Slovaks' support for the EU boils down to financial benefits linked with EU funds for poorer regions. 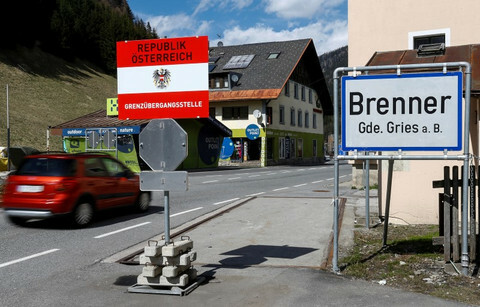 About 80 percent of public investment in the country is co-financed with EU money. “All Slovakia is asking what the EU Council presidency will bring to Slovakia but all Europe is asking what will the Slovaks contribute to Europe,” Europe minister Ivan Korcok said during a radio show. Korcok, a former Slovak ambassador to the EU, stressed that it was “unrealistic to expect a bag full of money after the presidency". "If each new member state chairing the EU every six months took up the job with a view of bringing something back home, we could simply dissolve the club altogether," he said. The Slovak government says it wants to prove that even as a small member state is capable of a highly professional performance and efficient crisis management. The first test will be the aftermath of the British EU referendum, especially if voters choose to leave the EU. “What a circus that would be,” Fico told TASR. Another crucial challenge will be when Slovakia chairs debates on the latest EU proposals on migration, like the European Commission’s blueprint on asylum, which includes financial sanctions for countries that refuse to receive asylum seekers. “With all the diplomatic tools and without shouting aloud about it, we will be effectively taking part in a fight against migrant quotas," said Lubos Blaha, the SMER chairman of the EU affairs committee in the Slovak parliament. The Slovak government, however, will need results, and "political communication will be more crucial than technical discussions on specific numbers about the refugee reallocation scheme", SFPA's Bilcik said. Despite Fico's statements on refugees and Muslims, the coalition is considered to be broadly pro-EU. His centre-right coalition partners remain rather silent on controversial issues and this is not likely to change, according to Marian Lesko. “Siet and Most-Hid will be too cautious to criticise the PM and get into conflict with him, due to their weak prospects in case of early elections,” he said. Meanwhile opposition parties have urged Fico to be tougher on quotas, and have made it clear they will criticise any signal of a climbdown during the EU presidency. “With or without the EU presidency, some views of Slovak politicians are not going to change. Things remains as they were,” Lesko observed. When they take the presidency of the EU ministers council, Slovak authorities say they will try to avoid divisions on migration, manage the aftermath of the UK referendum and strengthen the single market. An unprecedented left-right coalition should be sworn in this week, but the prime minister's hospitalisation for a heart surgery casts uncertainty on the country's politics. Slovakia has set the ball rolling on a court case which could overturn the EU plan to relocate 120,000 refugees. The Slovak EU presidency logo contains a smily emoji. 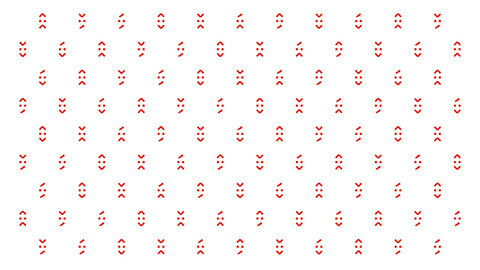 But its 23 year-old designer made other faces in case things go wrong.